Broilers’ estimated value dropped 2 percent in 2011, to $2.2 billion. High input costs and some cutbacks caused the slight decrease. Broiler prices were mostly level and are expected to be about the same in 2012. Danny Thornton, MSU Extension poultry specialist, said energy costs also played a role in the overall slight decrease in production. Even with high feed and energy costs, Mississippi producers fared pretty well. Nationally, Mississippi ranks fifth in actual value of production of broilers, behind Georgia, Arkansas, Alabama, and North Carolina. 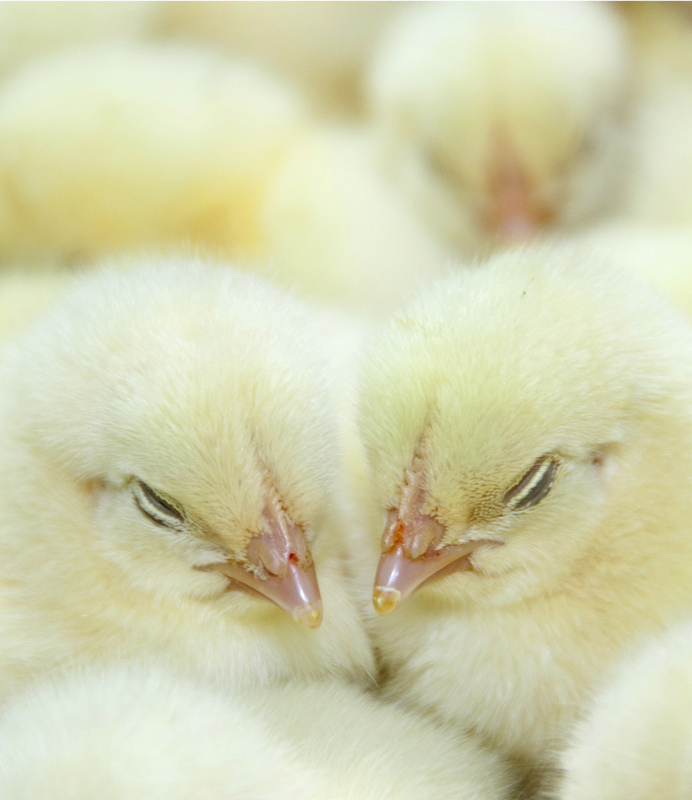 Mississippi producers had a total of 800 million chicks placed in 2011. Cal-Maine, a Mississippi-based egg producer, had 1.5 million to 2 million birds producing in 2011. Overall poultry production is predicted to be about the same for 2012. Forestry was the second highest commodity in the state, with a total estimated value of $1 million. The current estimated 2011 year-end harvest value of all agricultural commodities is $6.7 million. Final figures will be determined in February 2012.